Everyone is back to school as of this week!! I love the first days back. I even secretly like all the hokey ice breakers because they are usually pretty fun and you get to learn about the other teachers. This year one of our ice breakers was to make a hand and decorate it. We found the idea on pinterest. 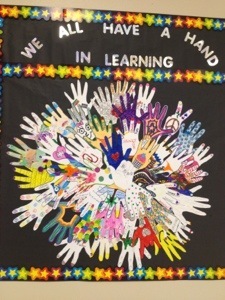 We made this cute wreath out of all the hands to let everyone know that we all have a hand in learning. Our goal next week is to have the kids make their own hands to add to the wall. I think it will be really cute! I can’t wait to see all the hands on the wall!! 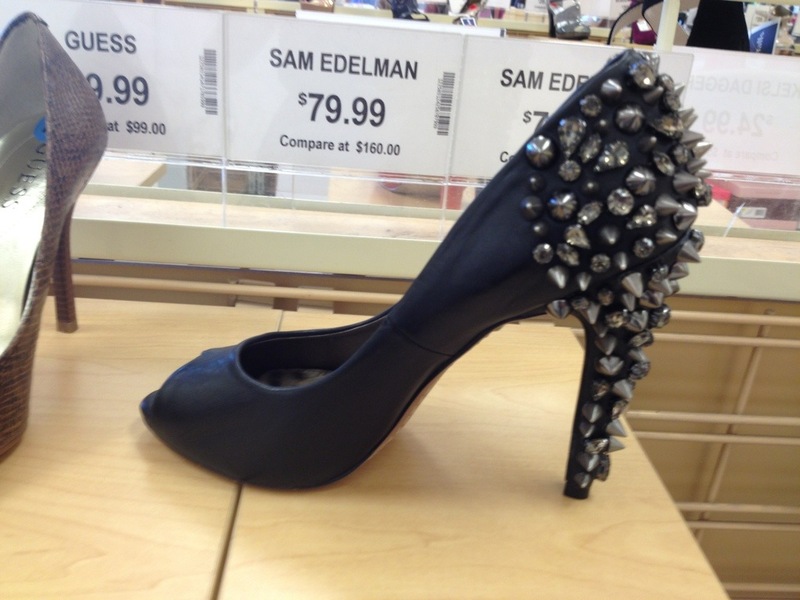 I really wanted these shoes. I just couldn’t justify buying them. 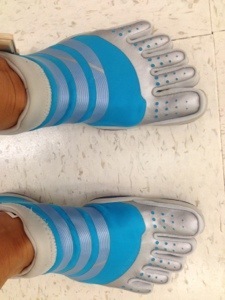 I couldn’t figure out where I would ever wear them and decided I didn’t want to part with the $80 to buy them. Maybe you would like them. Head over to Marshall’s if you think you might need them. Maybe they still have some.